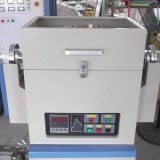 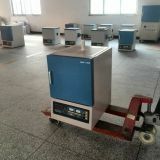 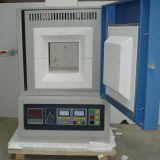 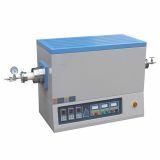 TUBE-1200 is mainly applied to experiments and small batch production of institution of higher education, scientific research institutes and industrial and mining enterprises, and it is also applied to the technology of burning, sintering, coating, high-temperature pyrolysis, and low-temperature deposition of electronic and ceramic products. 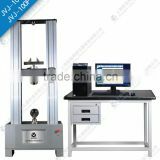 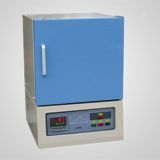 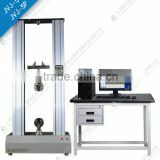 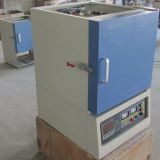 The control system of equipment is leading, which is characterized by security and reliability, easy operation, high-precision temperature control, effective insulation, large temperature range, high uniformity of furnace temperature, more temperature zone, introducing other atmosphere and vacuum-pumping and so on. 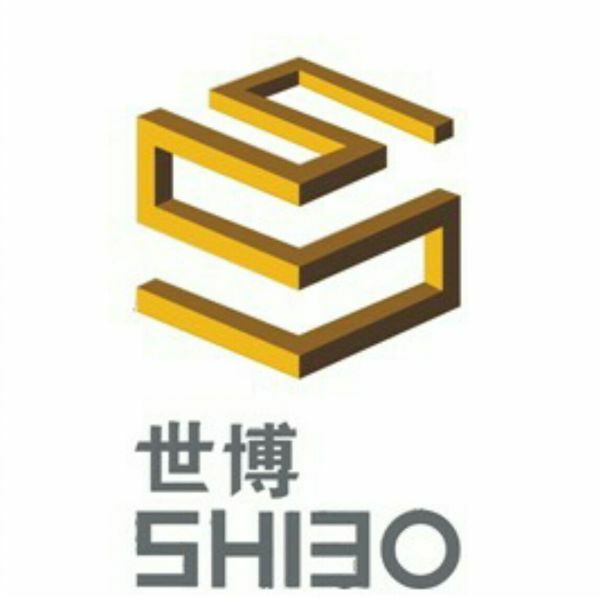 INQUIRY ABOUT High quality 1200 tube furnaceZhengzhou Shibo Nonferrous Metals Products Co., Ltd.